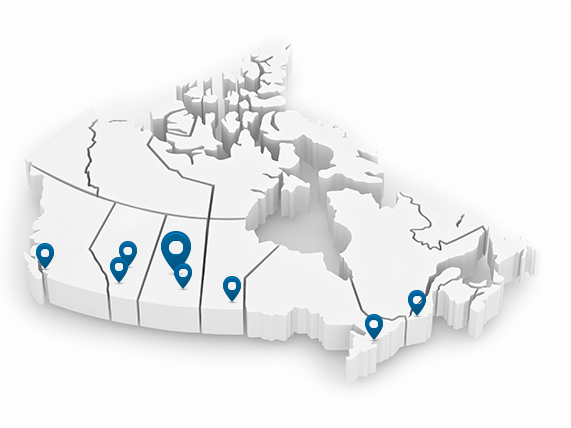 ClearTech has sales locations in Vancouver, Calgary, Edmonton, Saskatoon, Regina, Winnipeg, Montreal and Toronto so that we can get your chemicals and equipment to you faster with all the advice you need! 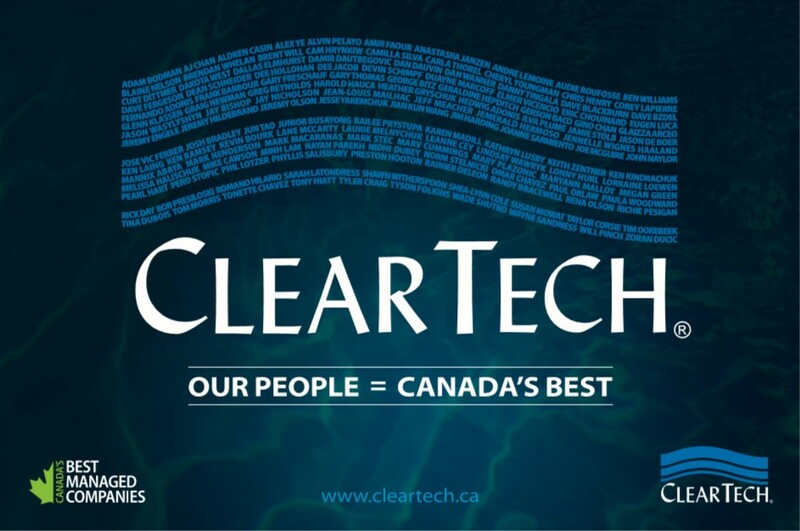 ClearTech is Canada's leading distributor of industrial, commercial and municipal chemicals and equipment. Our experience working with a range of industries allows our representatives to provide you with the best service, top quality products and useful advice on uses and safety for all of our chemicals and equipment. ClearTech has office and warehouse facilities throughout western Canada and in Toronto and Montreal, close to key industries for easy and fast product shipping. Several sales locations staffed with experienced salespeople with technical background and training allows ClearTech to provide one-on-one service, whether in person, over the phone or online. Contact us to talk to one of our sales professionals.